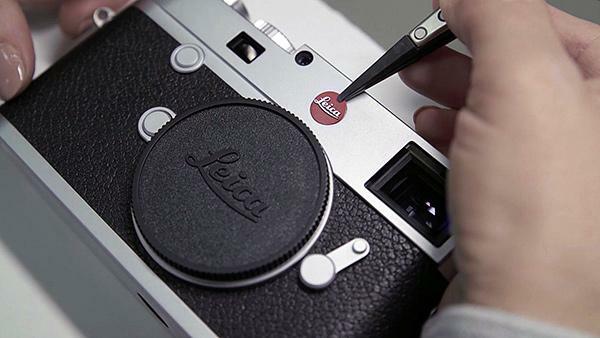 If you love “seeing how the sausage is made” in the camera world as much as we do, then you’re going to really enjoy the Surface Magazine video below of factory workers in Germany hand-building Leica M10 digital rangefinders. Shutterbug just returned from a trip to Thailand where we got to visit the Sony Technology factory in Chonburi, which manufactures Sony cameras, lenses and other imaging products. 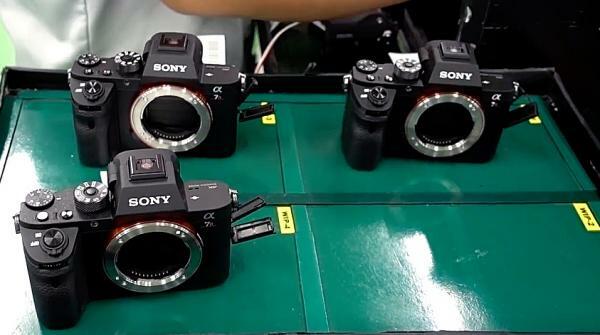 While we were not permitted to shoot photos or video in most of the factory, Sony did allow us to record the below clip of factory workers meticulously assembling, testing and boxing up Sony A7R II cameras. 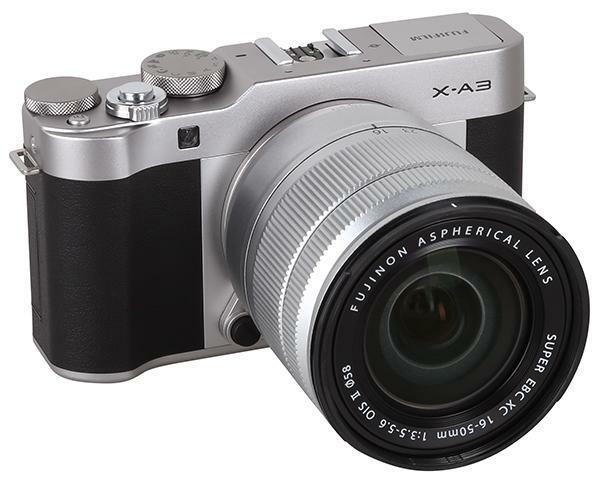 The retro-styled Fujifilm X-A3 is the latest in the company’s X-A Series mirrorless cameras. 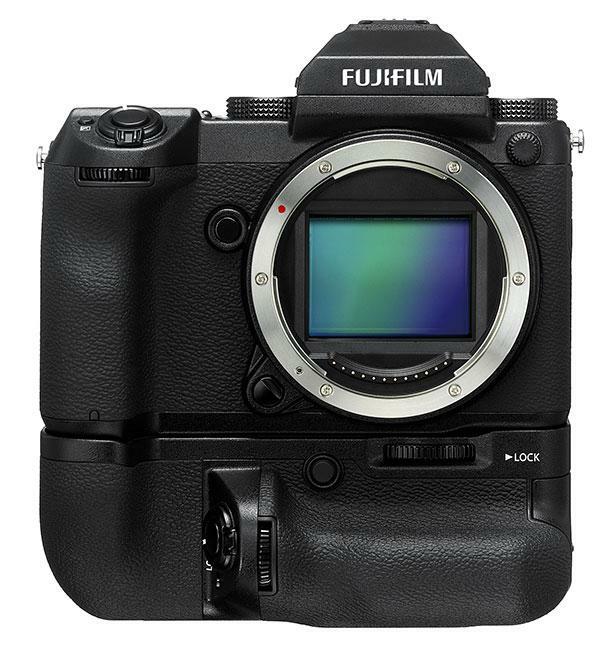 The Fuji X-A3 is a more affordable option for those interested in a mirrorless interchangeable lens system camera that also includes some features found in the company’s premium product lines. Canon unveiled its latest mirrorless interchangeable lens camera this morning, the EOS M6, which features a 24.2-megapixel APS-C CMOS image sensor. 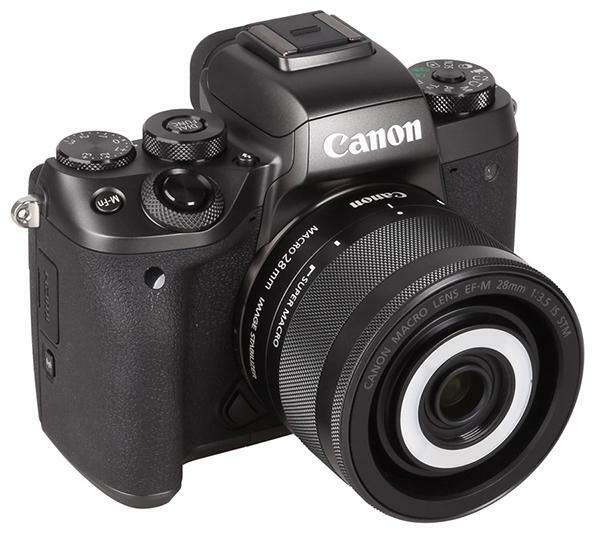 The Canon EOS M6 has the same speedy Dual Pixel CMOS AF (autofocus) system as the company’s flagship mirrorless camera, the M5. When Fujifilm said at the photokina show in Cologne, Germany last year that its forthcoming 51.4-megapixel GFX mirrorless medium format camera would sell for “way under $10,000,” they weren’t lying. Leica is going back to the future (again) with its newest digital rangefinder, the full frame, 24-megapixel M10. 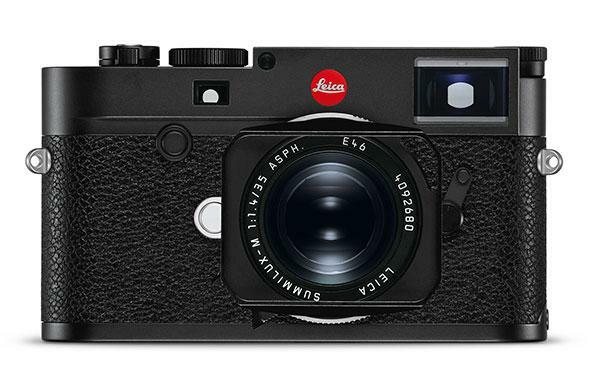 With this new model, which is the follow-up to the Leica M (Typ 240), Leica has trimmed the size of the M10, making it 4mm (1/8-inch) thinner than its predecessor. Part of that size reduction is due to the fact that Leica has gotten rid of the 1080p HD movie capture mode that was available on the previous model. Panasonic created quite a buzz at Photokina last fall by teasing a groundbreaking new flagship camera for their Micro Four Thirds system, promising a wide array of innovative pro features for both still photographers and videographers. Today, the Lumix GH5 is a reality, with the unveiling of a model that redefines what a mirrorless camera can do. 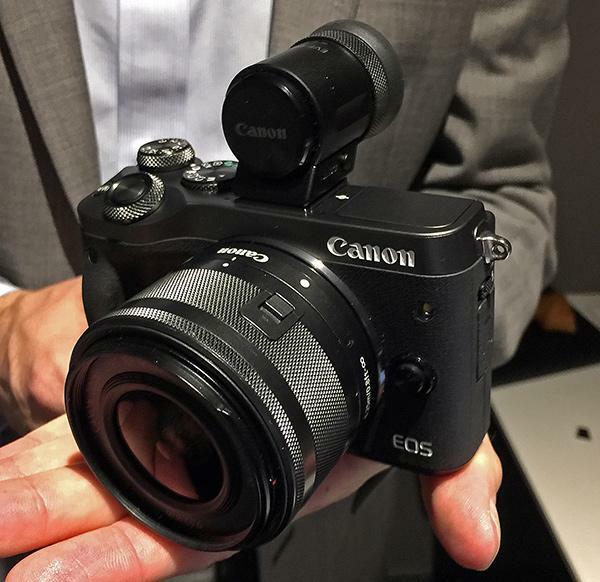 The new Canon EOS M5 is Canon’s first M-system with an integrated EVF. The new EVF of the EOS M5 is based on OLED technology and offers a bright and brilliant image. 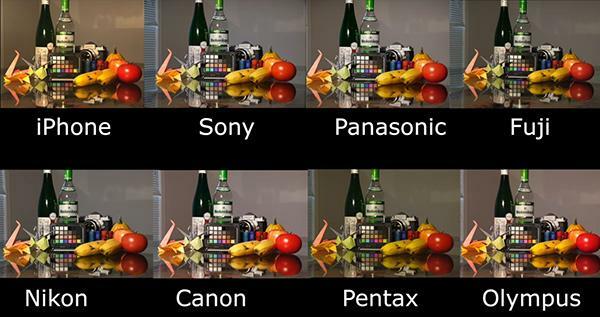 With a frame rate of 120 Hertz it can refresh rapidly enough to cover even very fast moving objects. The resolution of 2.36 million RGB dots corresponds to the viewfinder resolution of professional mirrorless cameras like the Sony A7R II. 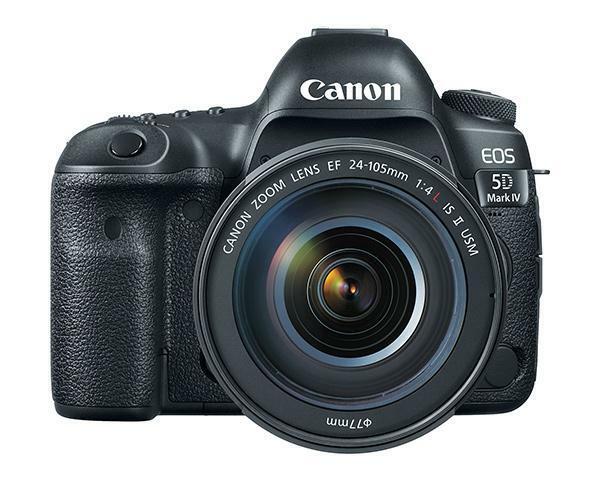 The new Canon also offers helpful EVF functions for manual focusing like “focus peaking” and “magnifier” function. 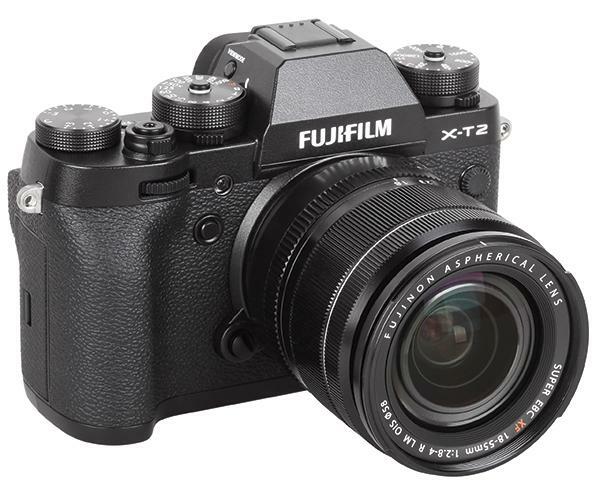 The X-T2 is Fujifilm’s second mirrorless camera with the new “X-Trans CMOS III” sensor, first seen in the company’s top-of-the-line X-Pro2 model. 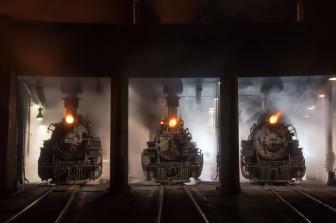 The X-T2 offers 24 megapixels of resolution and is Fujifilm’s first X-series camera that is able to record video in 4K resolution. 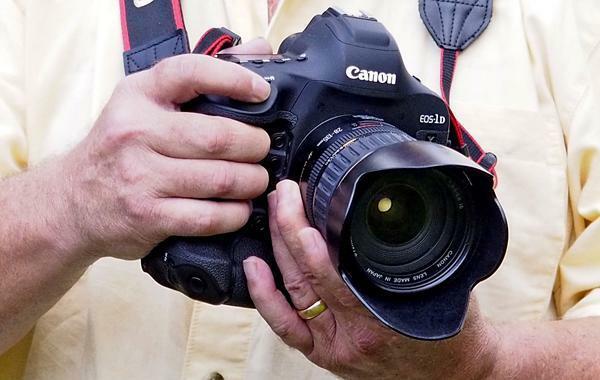 LensRentals is a premier online source for photographers in the U.S. who want to rent photography, videography and lighting gear, including a wide array of accessories. They’ve shared their annual list of the most popular equipment they handle, so you can see how your arsenal stacks up. 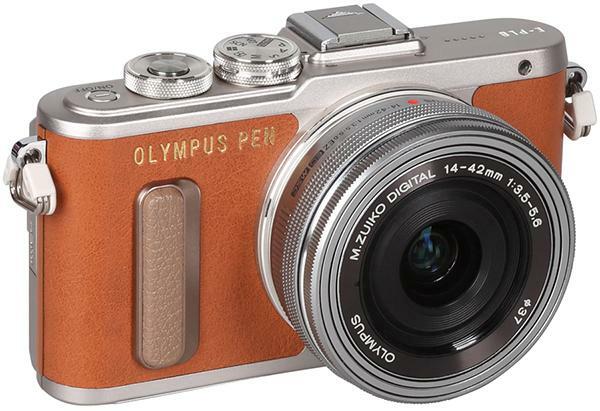 The new Olympus E-PL8 is the latest model of the PEN series. PEN cameras are stylish and compact systems based on Micro Four/Thirds sensors and lens mounts. The camera is available in different colors, as are the numerous accessories that can be matched to the initial color choice. The camera looks like an analog rangefinder camera, but the Olympus E-PL8 doesn’t come with a viewfinder. The photographer has to use the 3-inch LCD on the back, which also serves as the visual control center for menus and image parameters. 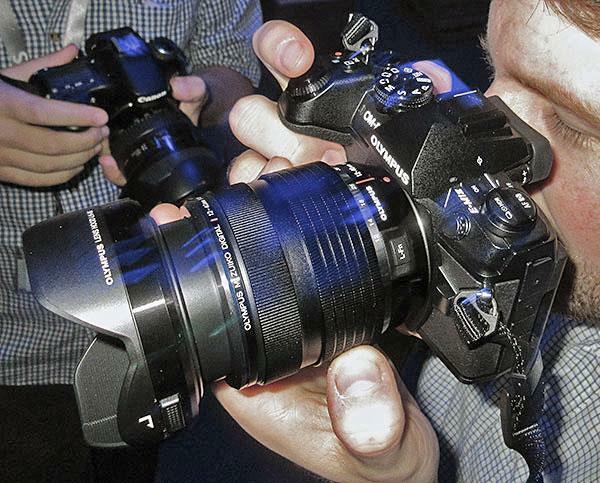 Olympus does offers an EVF system that can be mounted on the hot shoe of the E-PL8. 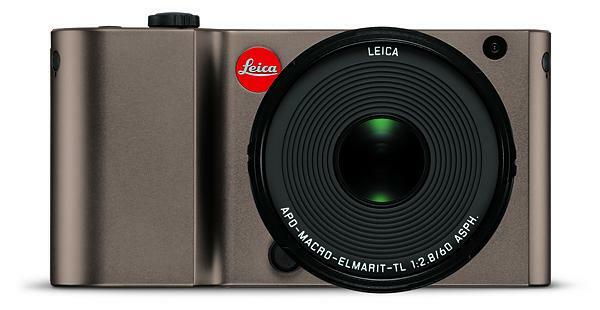 Leica today unveiled an innovative mirrorless camera, the Leica TL, which offers an impressive array of features and a gorgeous titanium-anodized body crafted in Germany from a solid block of aluminum. The new Olympus OM-D E-M1 Mark II is designed to hold up to inclement weather and boy did we put it to the test! During a press trip to Iceland last week, we adhered to the mailman’s creed while using Olympus’ new flagship mirrorless camera, shooting with it in rain, hail, sleet, snow and gloom of night (along with some sunshine) in this rugged but beautiful Nordic island country.